Our gorgeous Mr Croc Snapper Slide is loved by both girls and boys alike, this amazing crocodile slide is always a hit. 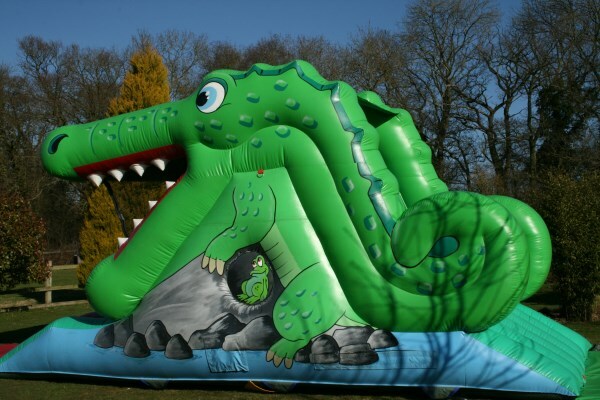 Affectionately known as ‘Tick Tock the Croc’ from Peter Pan. 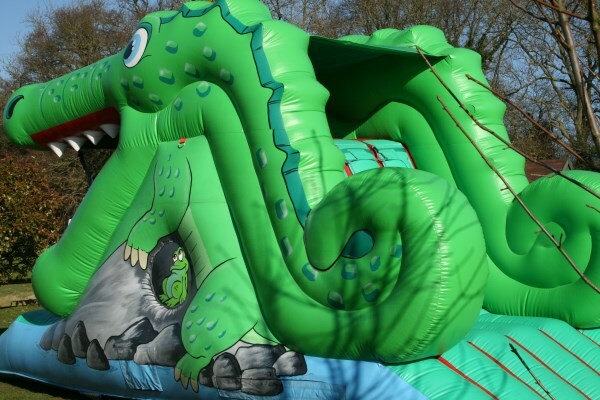 This magnificent slide also blends in nicely with both pirate and jungle themed parties. 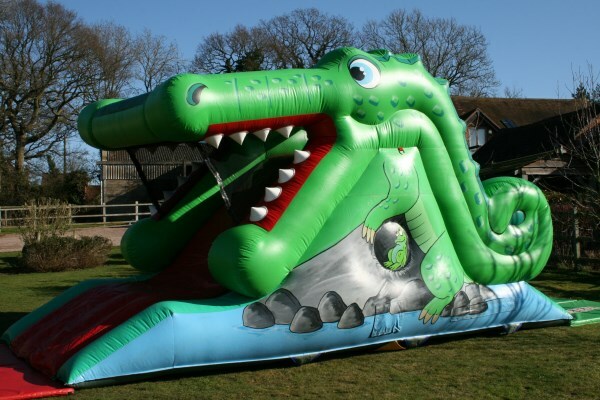 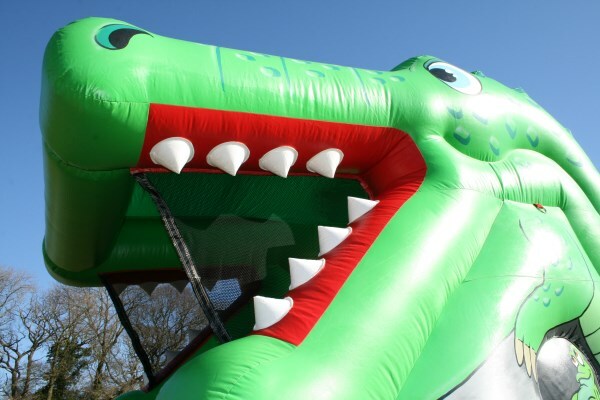 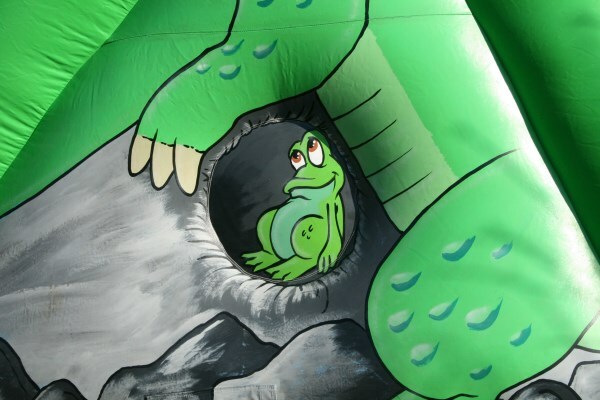 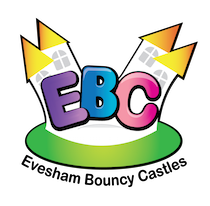 Mr Croc Snapper is a great accompaniment to a bouncy castle or just happy being on his own.